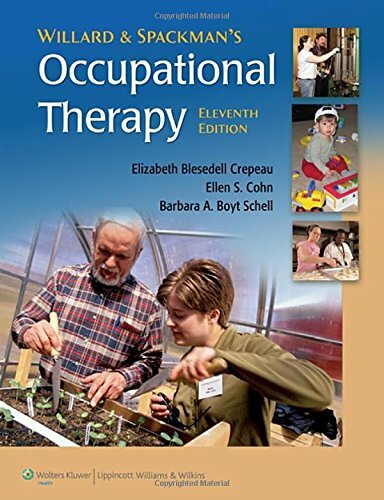 This guide will direct you to information resources on the topic of occupational therapy that are available at the CCBC Libraries and elsewhere. Check the Library Catalog for additional books. You will find books available on all 3 CCBC campuses. Search a keyword topic, for example "rehabilitation" or "occupational therapy". Search the title of a book, for example "ethical and legal dilemmas in occupational therapy ". Search an author's name, for example "parsons, vicki". The CCBC Libraries use the Library of Congress Classification system to shelve books. You will need to have the LC call number to locate books; the call numbers use both letters and numbers together. Use InterLibrary Loan to borrow from other campuses/libraries. Here you will find books specifically on occupational therapy as well as related topics. Scroll down to see all the titles available to you! 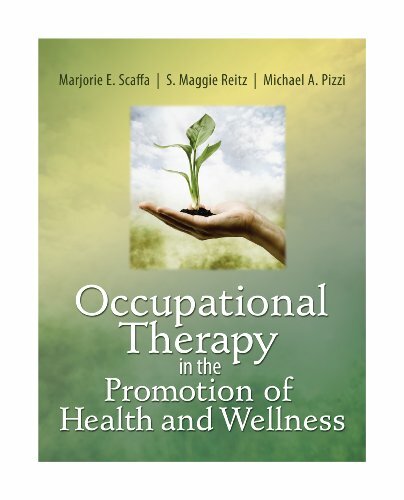 Occpational Therapy in the Promotion of Health and Wellness by Marjorie E. Scaffa, S. Maggie Reitz and Michael A. Pizzi, eds. 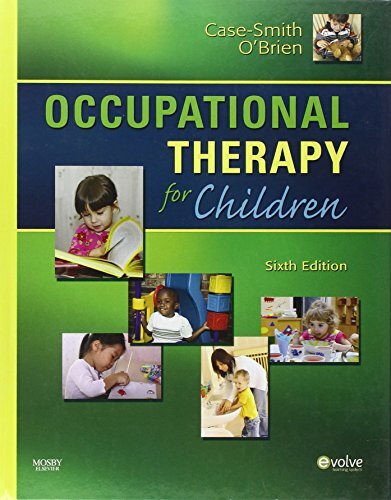 Occupational Therapy for Children by Jane Case-Smith and Jane Clifford O-Brien, eds. 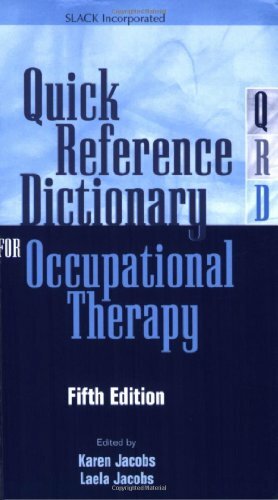 Quick Reference Dictionary for Occupational Therapy by Karen Jacobs and Laela Jacobs, eds.